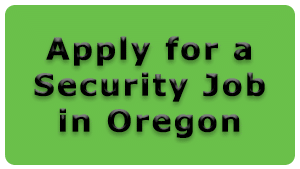 Oregon Security Training, Consulting, and Management Services are a main focus at Defensive Firearms Instruction. We go out of our way to ensure the very best training for our clients. We provide both the DPSST Armed and Unarmed Courses on a regular basis. We have the ability to assist with job placement for individuals if desired. We inform our clients when their licenses are up for renewal with enough time to schedule a class. Defensive Firearms Instruction also certifies individuals in ASP Expandable Baton, ASP Tactical Handcuffing, and OC Pepper Spray. Our instructors are certified by the State of Oregon or by the curriculum’s they represent. For business owners and managers we offer mobile training services which gives us the ability to provide all courses on site anywhere in the State of Oregon. We provide Executive Manager and Security Consulting Services for companies who need industry specific expertise. These include managing security personnel with DPSST, creating policy, and policy review. 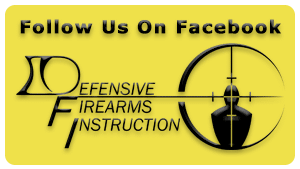 Regardless of the task Defensive Firearms Instruction is here to meet the demands of the security industry and to be a solutions provider.